Gita is the first product launched by Piaggio Fast Forward, the Piaggio Group's innovation arm, led by American architect and designer Greg Lynn as chief creative officer. 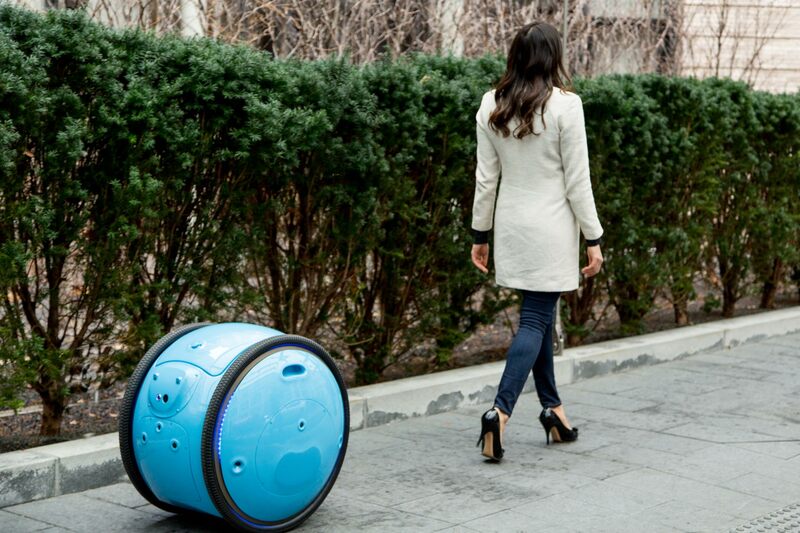 With an action reminiscent of Star Wars' R2D2, the two wheeled Gita can track its owner and roll along behind them. A lid in its top flips to reveal a storage bucket for cargo. 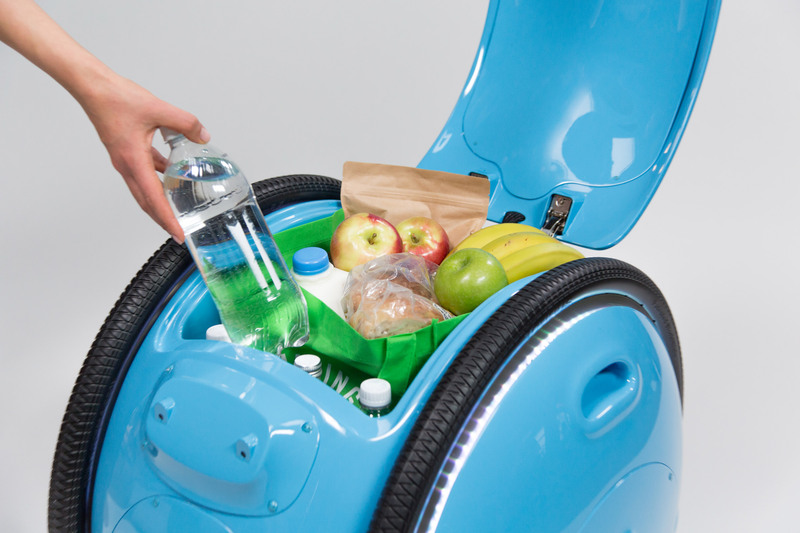 The electrically powered droid is also capable of operating autonomously in a mapped environment, so it can perform deliveries and pick-ups on its own.In a series of YouTube videos called Innovation at Street Level, Piaggio demonstrates a number of potential uses for Gita, including carrying groceries at a market, picking up an order from a shop, assisting with stock at a warehouse, and even walking a dog. 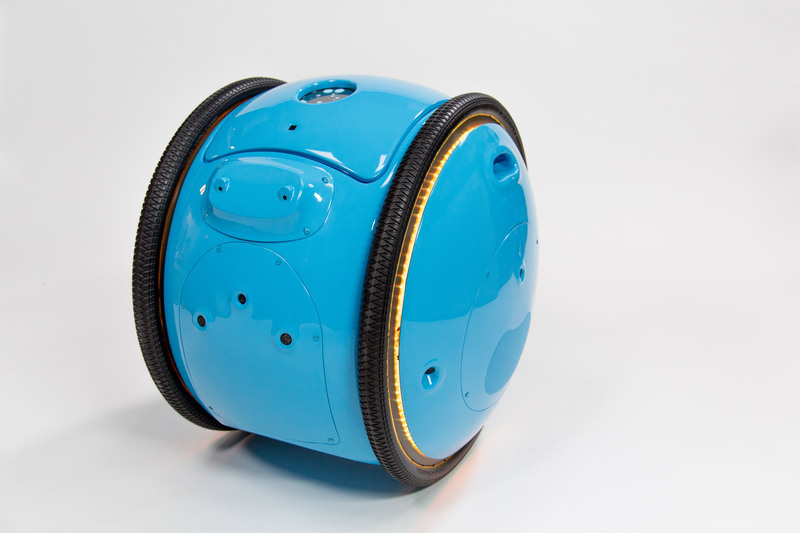 With a carrying capacity of 18 kilograms and a height of 66 centimetres, Gita is designed to operate on a human scale. While it has some industrial applications, Piaggio is mainly positioning it as a personal mobility aid that frees people to "walk, run, pedal and skate through life" without potentially inhibitive cargo. Its top speed is 35 kilometres per hour, which is about as fast as a human can sprint. "We are developing products that augment and extend human capabilities, instead of simply seeking to replace them," said Piaggio Fast Forward CEO Jeffrey Schnapp. "Think about how much more freely you would be able to move from one point to another if lugging cumbersome items was removed from the equation." 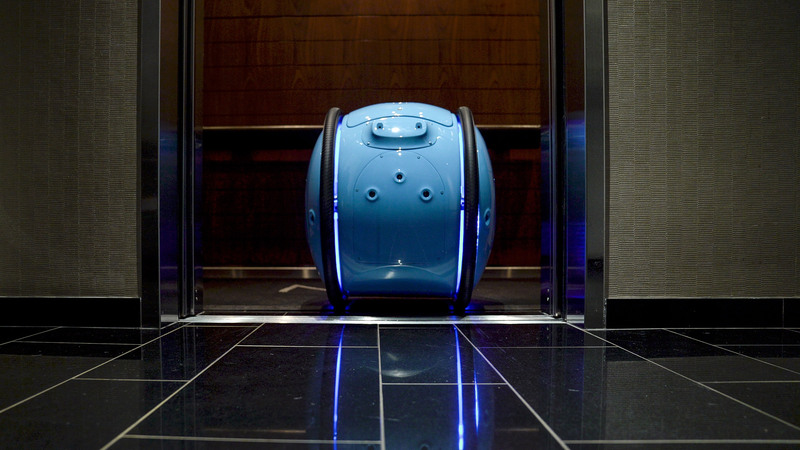 "The transportation and robotics industries tend to focus on optimising tasks and displacing labor." Pronounced "jee-ta" and meaning "short trip" in Italian, Gita is described as having "a communicative personality" and the ability to learn. 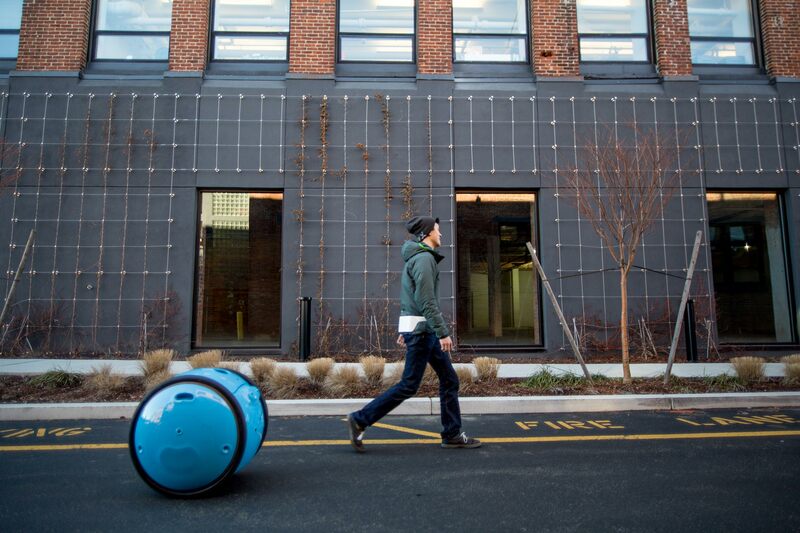 It can navigate both indoors and outdoors. Piaggio Fast Forward is debuting Gita in Boston on 2 February 2017. The company plans to test the product in a number of business environments, with an eye toward future consumer applications. Best known for introducing the Vespa scooter in 1946, the Piaggio Group is the largest European manufacturer of two-wheel motor vehicles. While the group is headquartered in Italy, Piaggio Fast Forward is based in Boston, Massachusetts. The company launched in 2015 to "pioneer the intelligent movement of people and goods", combining Piaggio's expertise in lightweight mobility with new autonomous technologies. Lynn, its CCO, told Dezeen last year that he was drawn to working with the company after finding the furniture industry slow to explore new technologies. Piaggio Fast Forward's purview is described as "larger than aerial drones but smaller than self-driving cars and trucks". The arrival of Gita supports part of transport designer Paul Priestman's prediction that society is heading for a boom in personalised electric transport solutions. However, he forecasts that these new forms of transport will be based in the skies.